In a startling voice propelled by desire and desperation on the verge of laughter, these poems leap from the mundane to the sublime, from begging to bravado, from despair to reverie, revealing the power that comes from hanging on by a thread. Poet Heather June Gibbons conjures belief in the absence of faith, loneliness in the digital age, beauty in the face of absurdity—all through the cataract of her sunglasses’ cracked lens. In this debut collection, we are shown a world so turbulent, anxious, and beautiful, we know it must be ours. Under pressure, these poems sing. Includes a foreword by Jericho Brown. 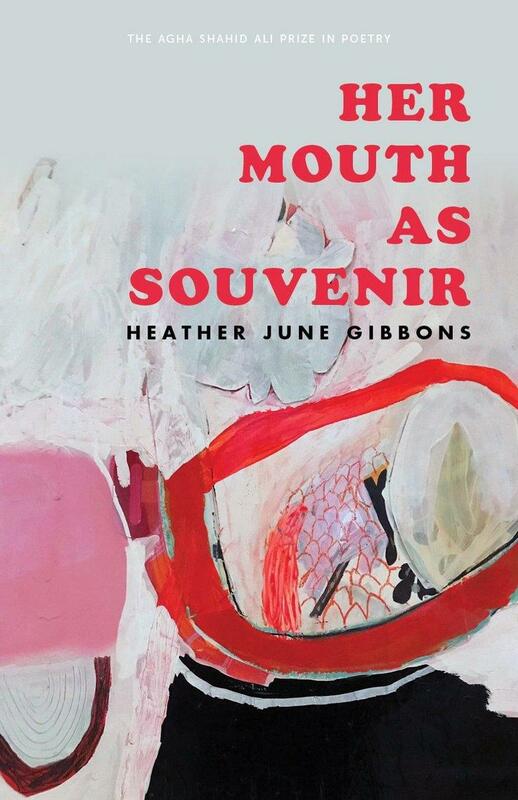 Heather June Gibbons is the author of the poetry collection, Her Mouth as Souvenir, selected by Jericho Brown as the winner of the 2017 Agha Shahid Ali Poetry Prize. She is also the author of two chapbooks, Sore Songs and Flyover, and her poems have appeared in journals such as Blackbird, Boston Review, Drunken Boat, Gulf Coast, Indiana Review, jubilat, New American Writing, and West Branch. 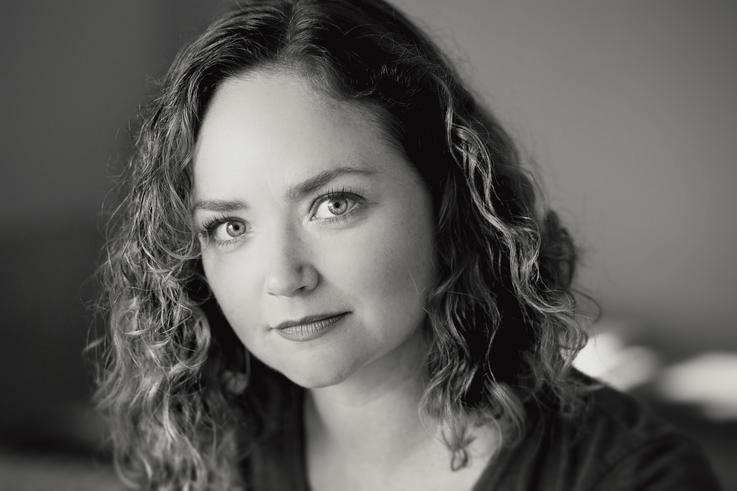 A graduate of the Iowa Writers’ Workshop, she has received awards from the Fine Arts Work Center and the Vermont Studio Center. She lives in San Francisco, where she teaches creative writing at San Francisco State University and in the community.